A lot of notebook OEMs have pledged to the Windows 10 on ARM platform and have launched their machines running Qualcomm’s Snapdragon chipsets. Microsoft, a company known for its Surface Pro lineup has yet to accept Qualcomm’s silicon, but the latest development might have a sliver of hope for consumers wanting to see such a product down the road. A new report from Thurrott suggests that Microsoft has several Surface Pro prototypes in place that are running on Qualcomm’s Snapdragon SoCs and not Intel processors. 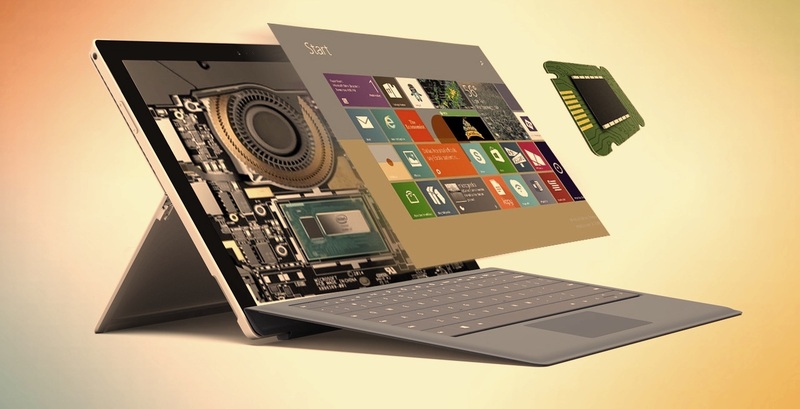 By the looks of it, we can assume Surface Pro devices will launch with both chips. The Snapdragon chips might be used for lower-end models and help Microsoft expand in the Always Connected PC market with more portable devices that deliver extended battery life. However, when Qualcomm announced the Snapdragon 8cx, it showcased performance that was similar to Intel’s eight-generation Core i5 U-based processor for ultrabooks, so users are still expected to experience better performance from these portable computers. Since Microsoft is still in its planning and testing phase, it cannot be confirmed if a commercial product will be launching soon or not. Microsoft has not hinted at any Surface Pro model with an ‘Always Connected’ status, meaning that it might take a while before the technology giants expands this lineup. However, as it so happens, the company is rumored to be working on a redesigned Surface Pro model for next year. If this model features an Intel processor, we hope that it also supports the Thunderbolt 3 interface since that will allow for a lot of versatility, even if there’s a single Thunderbolt 3 port. It should also be noted that Microsoft’s affordable Surface Go was expected to launch with an ARM chip, but that didn’t go as planned since Microsoft might have been pressurized by Intel. The software behemoth might have also realized that ARM-based chips such as the Snapdragon 850 are too slow to power Windows 10 machines, but the next iteration might prove to pack a lot of punch. Additionally, the addition of a Snapdragon chipset will also mean more battery life from an ARM-powered Surface Pro, and this will solve at least one conundrum for users that are constantly on the move.